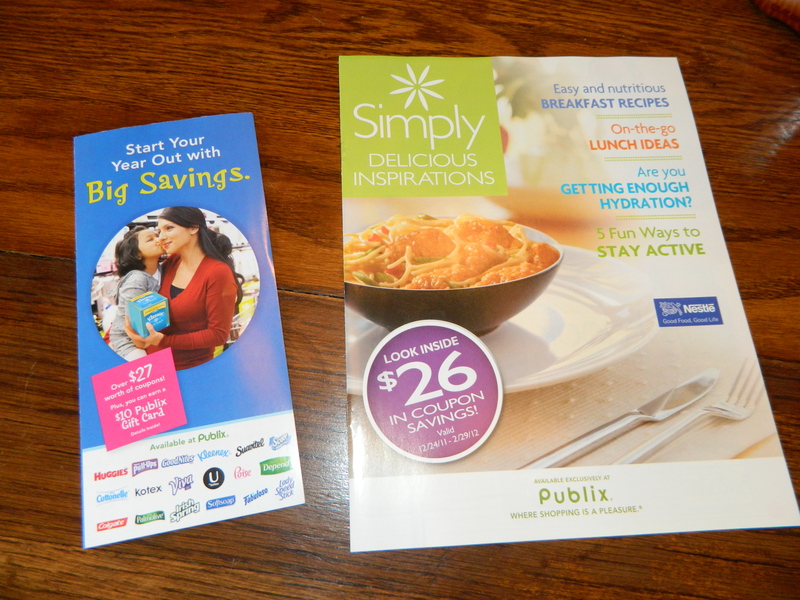 Just wanted to tell you about all the coupons i found at Publix yesterday so you could be on the look out! Look at all of them! Most of them were located in the spinney kiosk display thing right when you walk in the door (check both doors at your store to find it). 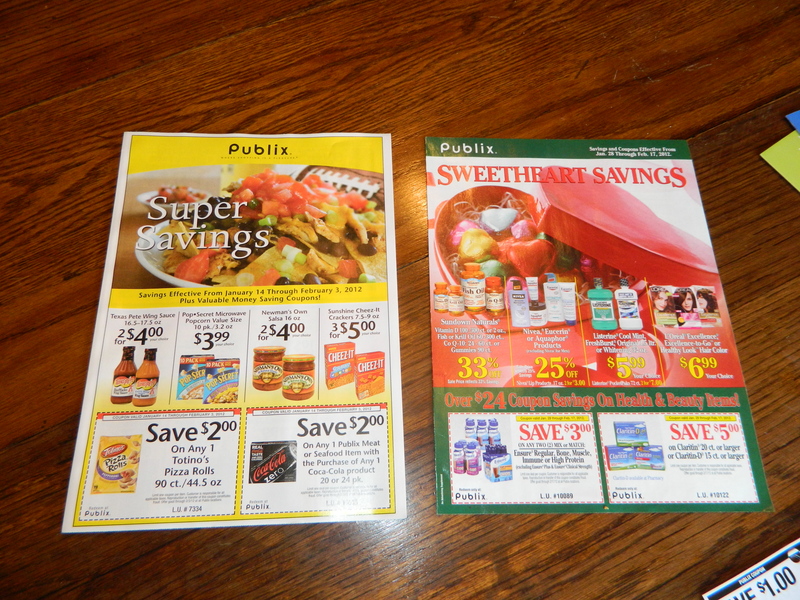 The best part of having store coupons is that you can pair/match a manufacturer’s coupon with it! Usually making that grocery item a super deal! 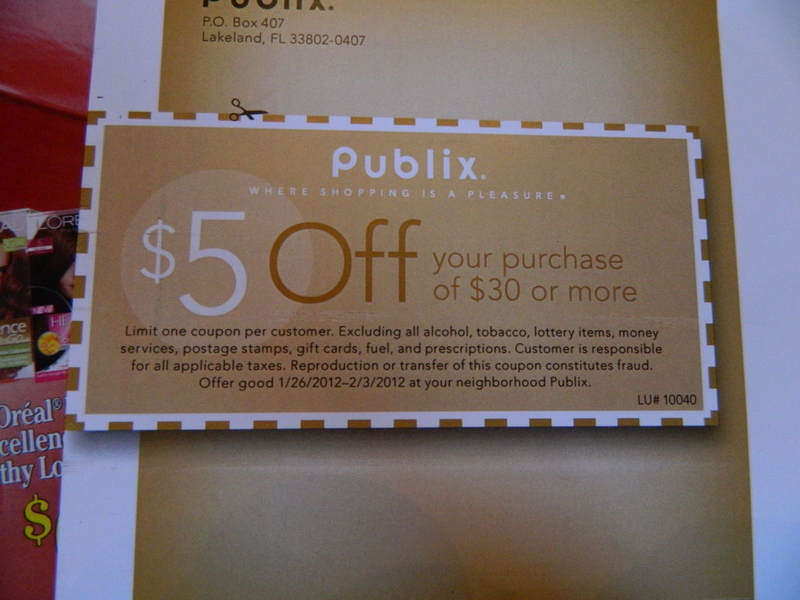 I also have 2 of these and i’m not going to use them before they expire (Friday, Feb. 3). If anyone local wants them i’ll try my best to get it to you. 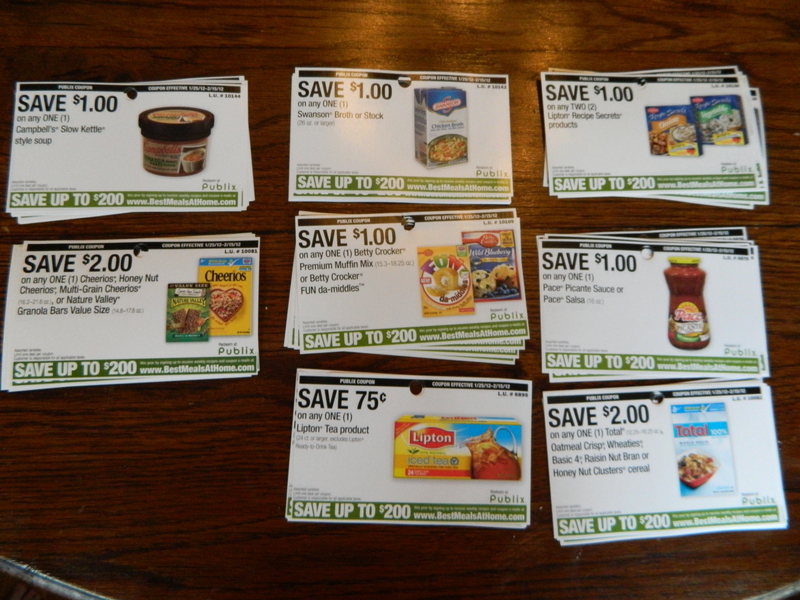 Just wanted you to have a head’s up for these coupons, because i’m sure some great deals will be in our near future! « Get to Harris Teeter today!